The Asian city was recently named top country for meeting UN health goals and has already achieved 4 of the 17 sustainable development goals. Here’s the story. The year is 2015. A coalition of countries, Singapore included, have adopted the UN Sustainable Development Goals and two years later 43 of them presented Voluntary National Reviews in which they committed to specific goals. 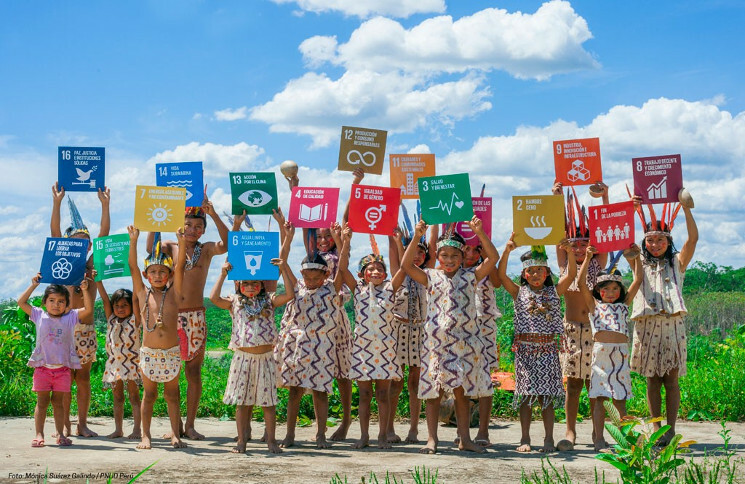 Despite the regional and national commitments, many countries are still far from reaching the voluntary goals they set for 2030 but some are taking a straightforward path. Singapore is one of them. According to the SDG Index and Dashboard Report, Singapore has already reached four out of the 17 SDGs (1, 7, 8 and 9), the highest number in all South and East Asia. The city-state is also closer than any other country to meeting health-related targets, according to a global health review published by The Lancet Medical Journal last September. 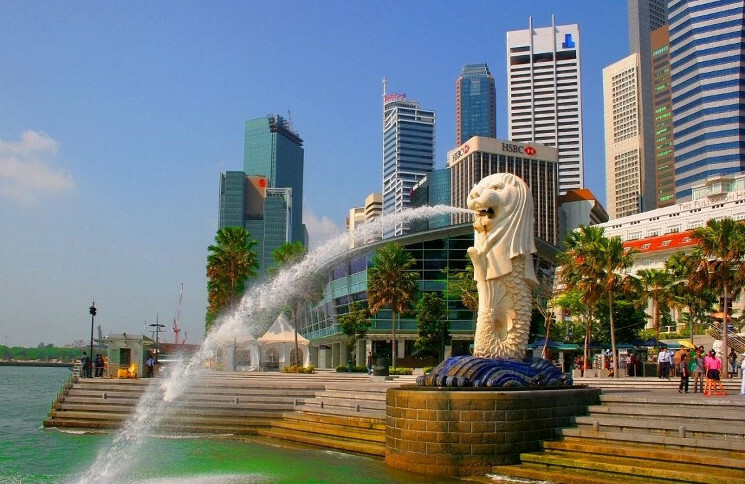 Singapore is now placed at the 61st position out of 167 countries in the SDG Index. Its Achilles’ heel is the import of emissions, including nitrogen and carbon dioxide, which is common in small countries due to their need to import and trade goods. In order to improve this scenario, Singapore should whether diversify its economy or set trade policies so the imported goods would be more sustainable. As for the other SDGs, Singapore is clearly investing in reducing gender inequalities, promoting education and strengthening institutions. The literacy rate has now reached 99,9% and the rate of female labor participation in the workforce is over 76%. The quality of institutions and the safety of the population is one of the highest in the world. The evolution is ongoing. 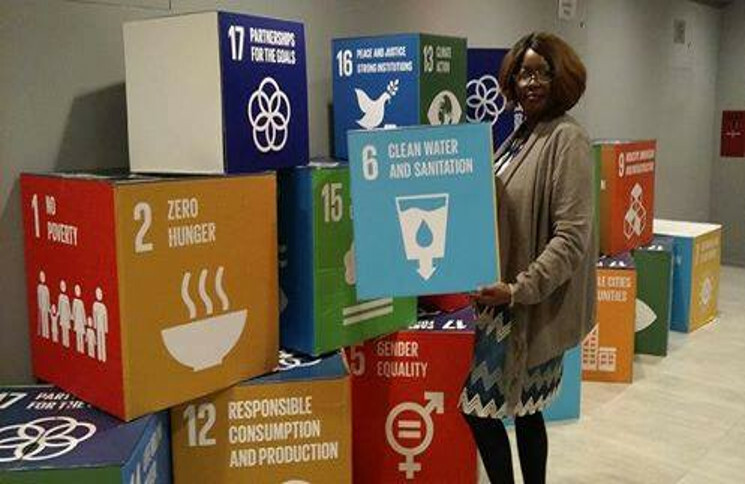 The city is making an effort to host more events related to the SDGs, such as the Unleash Innovation Lab, next May, and the Social Innovation and Global Ethics Forum, SIGEF 2018, Horyou’s main SDGs event, next September. In addition to bringing diversity and innovation, the events help the city to become known as an SDG-friendly place and a hub for ideas and actions to attain the goals. From a small violation to a big war, all citizens are affected by law and justice – or the lack of them. Living in peace is a human right, and our society needs to make it a reality for all. It doesn’t matter if it is domestic violence or international conflict. We’ve all been directly or indirectly impacted by the lack of peace and justice in the world. When we see a war refugee begging for money in a big city, when a friend is victim of a robbery in the street or when we buy clothes made by slave-labor, we feel both affected and responsible. 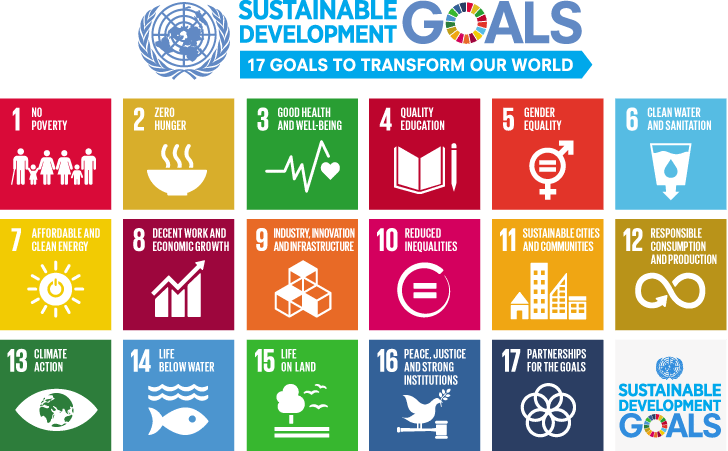 Reaching the SDG 16 is one of the most complex challenges of our times, as everywhere it depends on strong institutions, economic development and social justice. According to the UNDP, despite the fact that crimes like homicides and human trafficking have declined in the recent years, violent conflicts have nevertheless increased. Violence against children still persists, as many suffer from psychological aggression and physical punishment on a regular basis in 76 countries. Corruption and bribes are challenges, especially in developing countries. Change must come from a concerted multi-stakeholders strategy that requires action and commitment from governments, non-profit organization and institutions, as well as civil society. 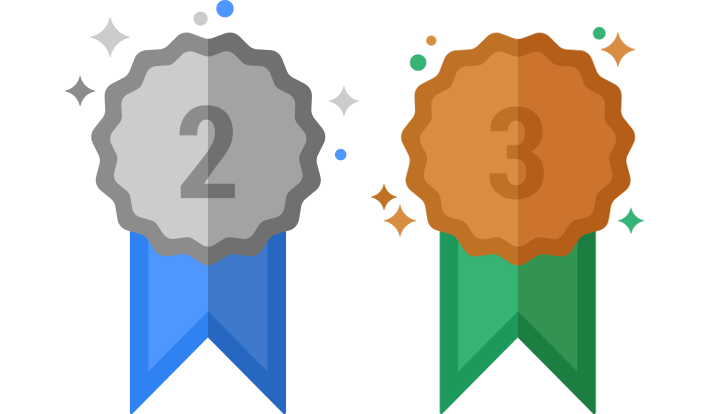 On the Horyou platform, many organizations are engaged in actions for social justice and fairness in their communities. NGOs like Association Amis pour la Justice, based in Cameroon, work for educating and raising awareness of their rights and duties in their communities. 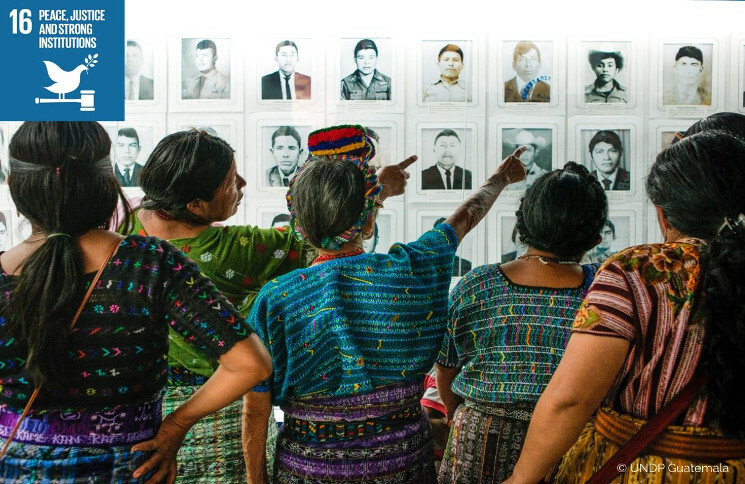 A new organization on our platform, AMIS is very active and committed to ‘translating’ human rights to people who struggle to access and understand their own value as citizens. Another organization is Society for Academic Development, a Serbian group of young people who aim to develop education and volunteerism, as well as helping refugees and other vulnerable groups. 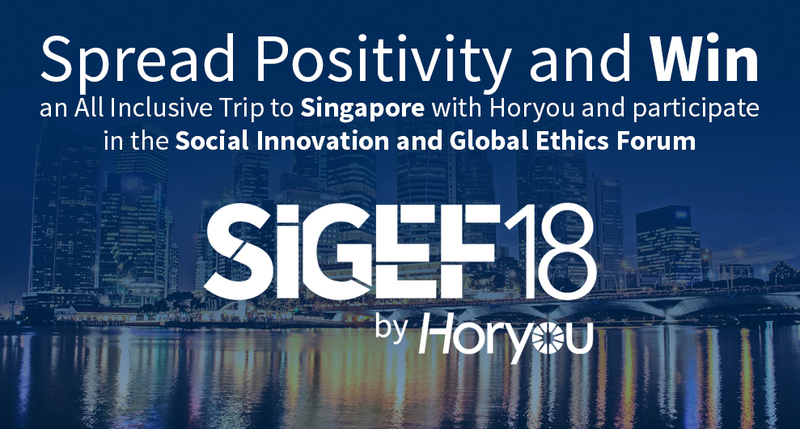 Horyou has constantly supported and fostered the importance of peace and justice in the events that it organizes, especially SIGEF, whereby panelists and organizations have the opportunity to showcase projects and strategies to promote this SDG. 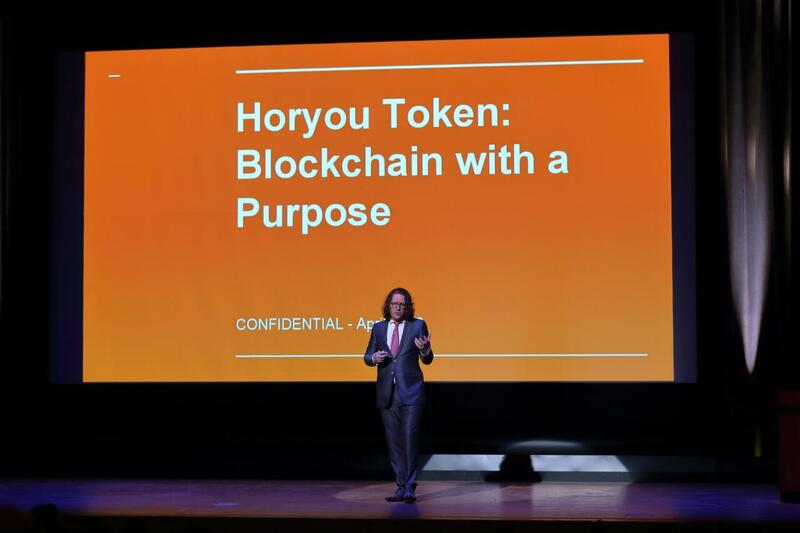 If you wish to support this SDG, you can do so through Horyou. 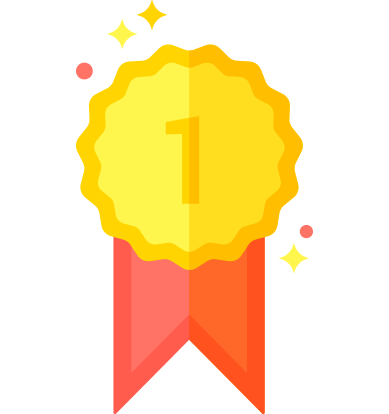 Go to Horyou platform and choose an NGO or project that supports peace and social justice in your region or anywhere in the world. 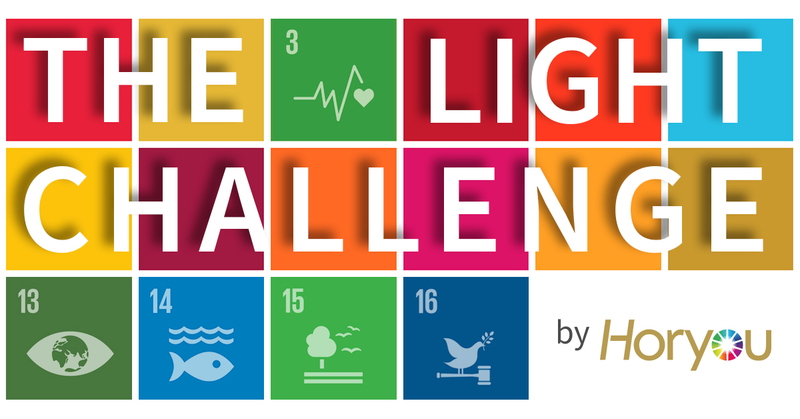 You can also show your support by participating in #HoryouLightChallenge! 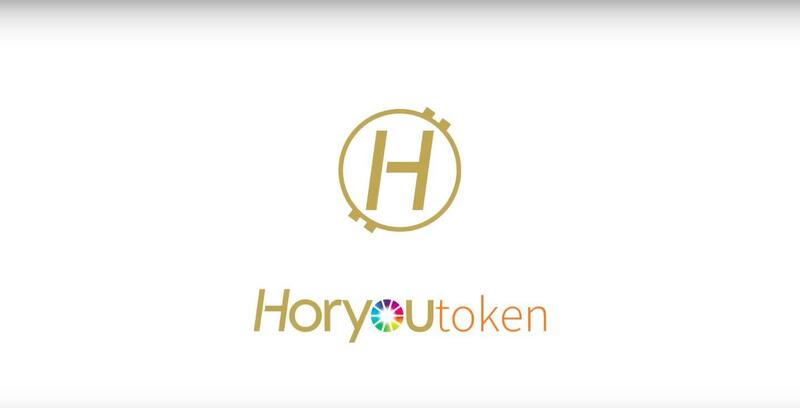 Be the change, be Horyou! 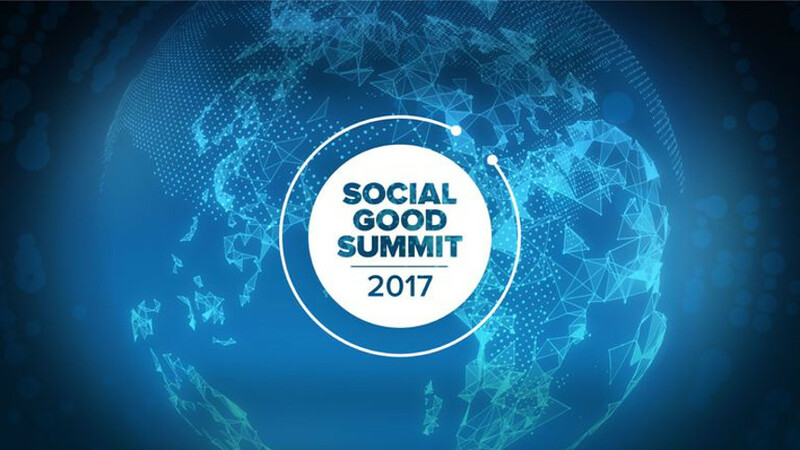 Held annually during the United Nations General Assembly week, the Social Good Summit focuses on the challenges of the 2030s. 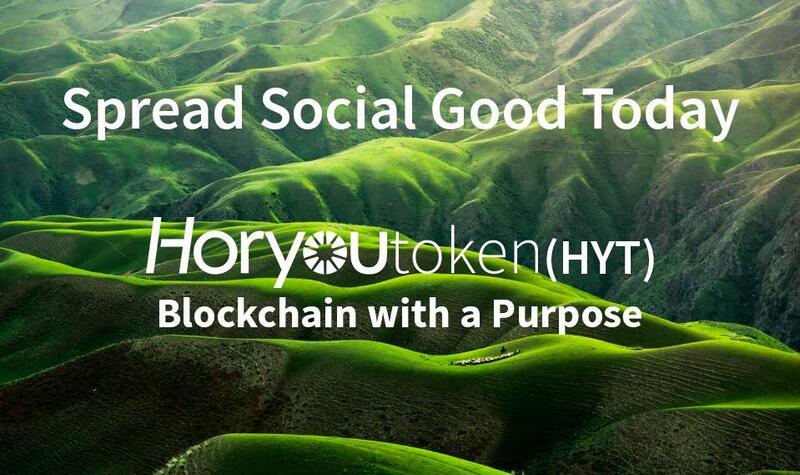 With its art installations, musical performances and conferences, the Summit will take place in New York on the 17th of September, and will adjoin a Geneva chapter, on October 13th, of which Horyou, the social network for social good, is media partner. 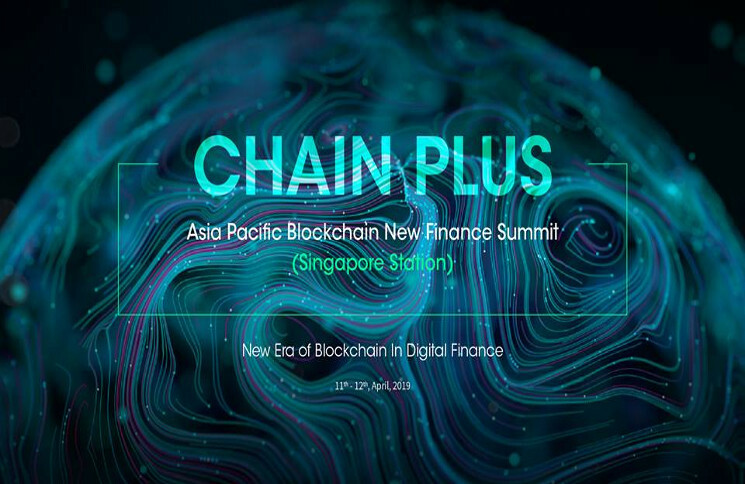 In a rapidly changing world, the New York Summit will contemplate the future via a dynamic exploration of life by 2030, exploring ways and means to unlock the potential of technology in order to make the world a better place. Famous personalities, including The Color Purple’s actress Cynthis Erivo and Game of Thrones’ actor Nikolaj Coster-Waldau, are on the list of confirmed guests. An Emmy, Grammy and Tony awards-winning actress and singer, Erivo has been outspoken about the power of using your name and reputation to promote racial and social justice causes. Best known as a member of the villainous Lannister family in Game of Thrones, Nikolaj Coster-Waldau is a UNDP Goodwill Ambassador for gender equality and climate change. Martha Isabel “Pati” Ruiz Corzo, Director of Grupo Ecológico Sierra Gorda I.A.P. Horyou is media partner of SGSGeneva 2017, a closed door event targeting high level decision makers and impact finance, entrepreneurs, governments, international organizations and large private sector companies. It will be marked by networking sessions and discussions that should take the SDGs to a higher level. It will be hosted in Geneva, an important hub for sustainable finance.